We're pleased to announce that DisplayFusion 7.3.3 is now available for download! This release fixes a few issues that have popped up since the 7.3.2 release. Please note: If you're deploying LogFusion via Active Directoy GPO, please read the MSI Installation section carefully, and as always, make sure to test it thoroughly before deploying it into production. 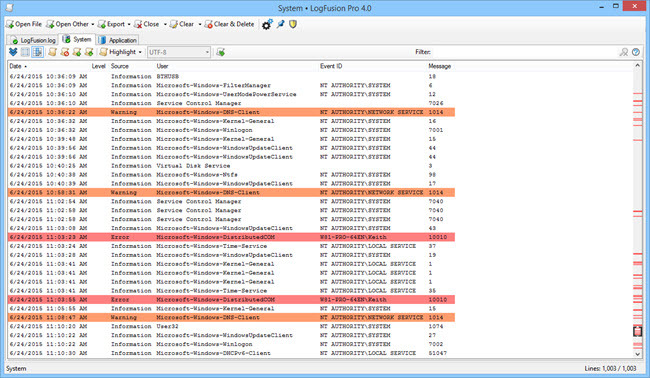 Note: The LogFusion installer requires administrative privileges in order to run successfully. If the installer is run using an account that doesn't have administrative privileges on the system, UAC will request the credentials for an administrative account on the system. 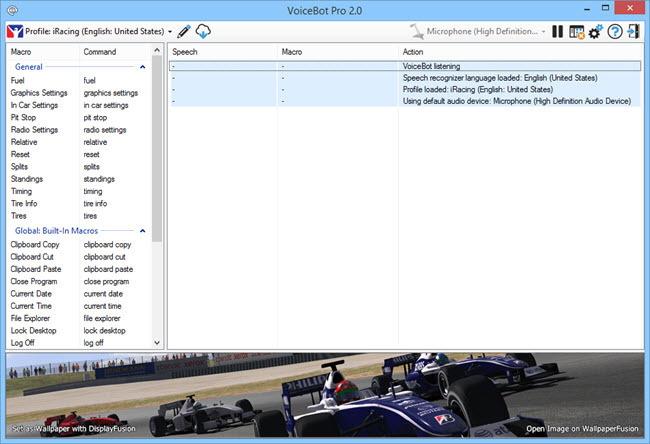 For more options, please consult the Inno Setup help file that comes with Inno Setup. LogFusion will not run automatically after setup completes. msiexec.exe /i "LogFusionSetup.msi" /qn CUSTOM1="/VERYSILENT" LAUNCHAFTER=0 LKEYALL="license key"
The following MSI properties are especially useful for deployments. Any of the properties below can be included in an MST (transform) file if deploying via Group Policy. If you create your own MST file, you must include the CUSTOM1="/VERYSILENT", and LAUNCHAFTER=0 properties for deploying the MSI through Group Policy Software Installation. Hot Diggity, the 2015 Holiday Sale is Here! UPDATE: The sale is now over. Thanks everyone! It's that time of year again! Helps us celebrate the holidays and ring in the New Year with some fantastic deals on all of our software! We're offering all of our products at a sale price of up to 50% off, until January 4th! Make sure Remote Management is allowed through the Windows Firewall on the remote server. Make sure the Remote Registry service is started on the remote server. Note: If you're connecting to a Windows 8 machine, you'll need to do some additional configuration on the Windows 8 machine. If you're connecting to a remote Windows 8 machine to view the Windows Event Logs or Event Channels, you'll need to perform some additional configuration steps on the remote Windows 8 machine. 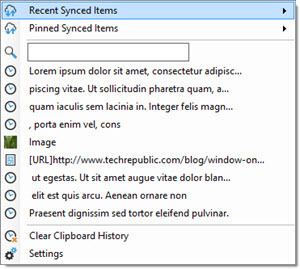 Expand "Component Services" > "Computers," then right-click "My Computer" and choose "Properties"
Right-click "WMI Control (Local)" and choose "Properties"
Black Friday/Cyber Monday 2015 Sale is Here! We're offering all of our products at a sale price of up to 50% off, until November 30th! 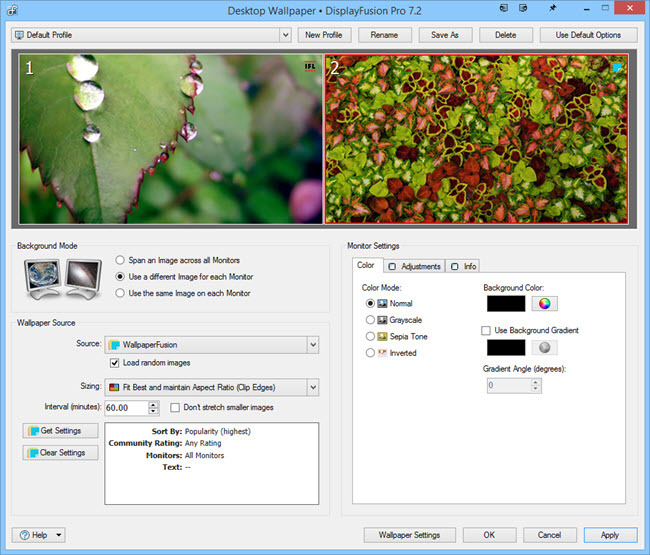 We're happy to announce that DisplayFusion 7.3.2 is now available for download! This release is just to fix up the hotkey error that many people have run into since updating to the latest version of Windows 10. We encourage everyone to update to this new version today to take advantage of these improvements. If you've already purchased DisplayFusion, it's a lifetime license, so you can upgrade to this version at no cost! If you would like to see a complete list of all the changes, please visit the DisplayFusion Change Log. Please note: If you're deploying FileSeek via Active Directoy GPO, please read the MSI Installation section carefully, and as always, make sure to test it thoroughly before deploying it into production. 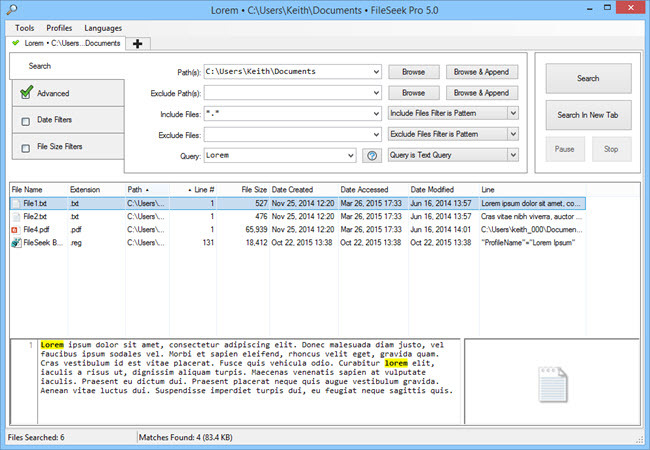 Note: The FileSeek installer requires administrative privileges in order to run successfully. If the installer is run using an account that doesn't have administrative privileges on the system, UAC will request the credentials for an administrative account on the system. FileSeek will not run automatically after setup completes. msiexec.exe /i "FileSeekSetup.msi" /qn CUSTOM1="/VERYSILENT" LAUNCHAFTER=0 LKEYALL="license key"